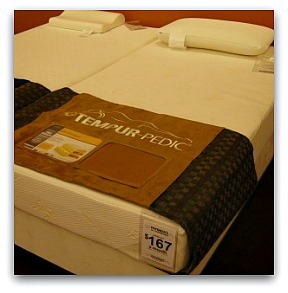 This Tempurpedic price guide lists the current mattress prices. We've compiled them here in one place for easy reference. Prices may vary at your local retailer. 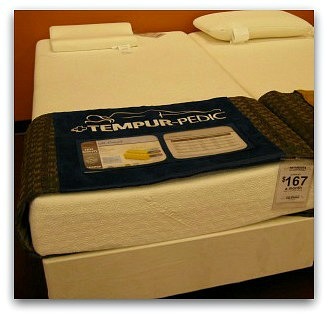 As you can see from our Tempurpedic price guide, these mattresses aren't cheap. However there are several compelling reasons why they may be worth it. 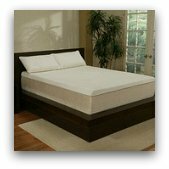 Are They Worth Paying The Tempurpedic Price? 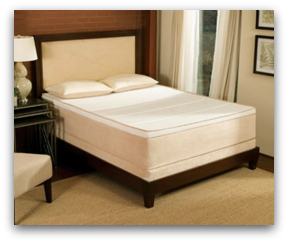 The proprietary formula used in manufacturing their high quality memory foam (called Tempur material) is not known to anyone but a few of the higher ups in the company. So you won't find this exact type of foam anywhere else. Cheap tempurpedic mattresses don't exist. 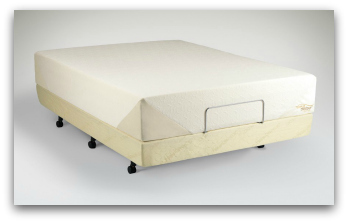 There's tons of other options out there for less expensive memory foam but many are low quality imitations. The company has very strict quality control measures and spent many years and millions of dollars on research. On their website they show comparison tests they've done with other memory foams. After being compressed with high pressure and subjected to accelerated aging their foam rose back to it's original shape while the other stuff stayed flat as a pancake. The tests were meant to simulate how the foam would react after being slept on for many years. This means that their stuff should keep bouncing back long after the other stuff is ready for the landfill. They're a reputable company whose product is certified by NASA so we have no reason not to believe their claims. 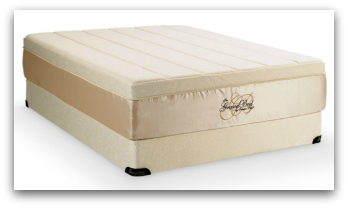 And all their mattresses come with a 20 year warranty which shows they have confidence in the durability of their product. 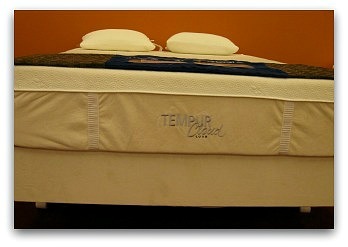 Tempurpedic is the original memory foam mattress manufacturer and has been around for a while now with a solid reputation. 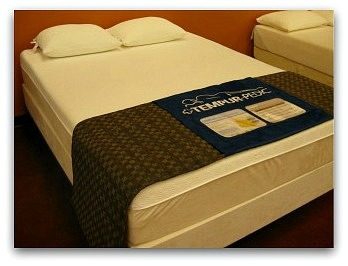 They've sold large numbers of beds with very favorable reactions from customers. So at least you know what you're getting with them. 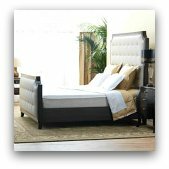 We've provided this Tempurpedic price guide to help you in making a purchasing decision. 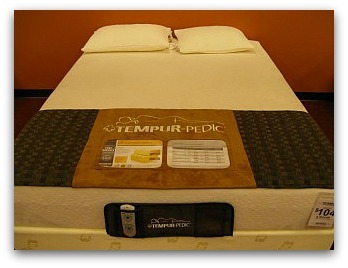 But, ultimately the only way to be sure if you'll be happy paying the Tempurpedic price is to try one out for yourself. You can do this at the showroom or by taking advantage of their 90 night in home tryout. 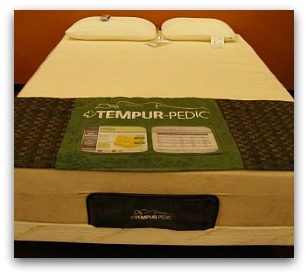 If you're interested in purchasing a Tempurpedic mattress we recommend Relax The Back . They specialize in products for back care and are a well established retailer with over 100 stores nationwide. They offer free shipping on orders over $300 and have a proven track record of customer satisfaction. Most importantly they offer a 90 day comfort guarantee.